Monday...with something on my design wall! If you have not done so, choose your border fabric. 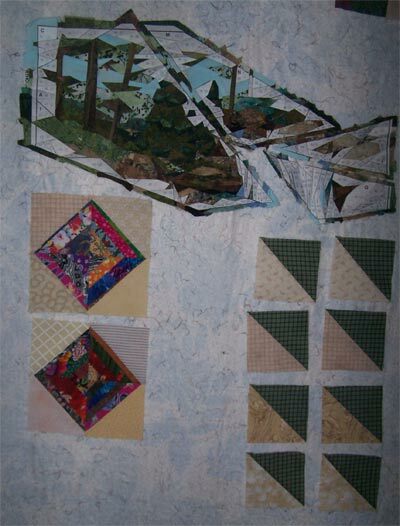 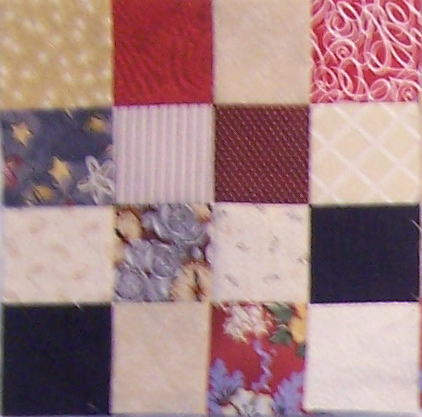 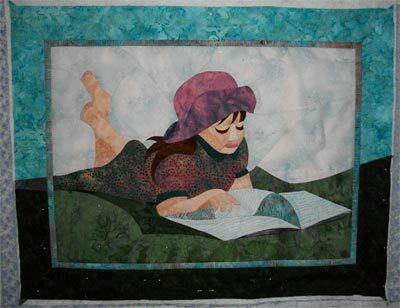 and make 8 – 5 1/2” HST using border fabric and the Four assorted background fabrics you set aside in Clue Three. 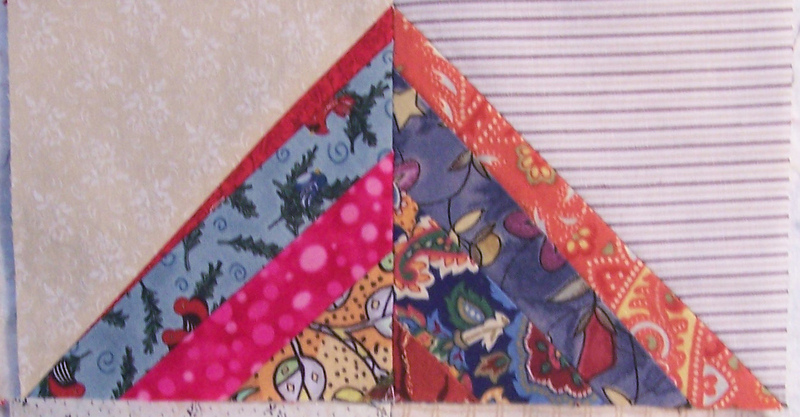 For instructions on making the HSTs, check Clue Three. 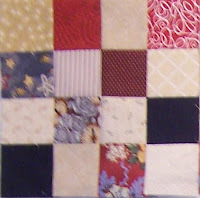 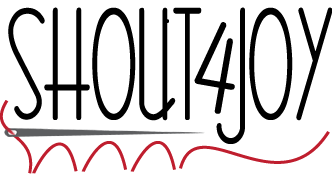 Set aside for next clue. 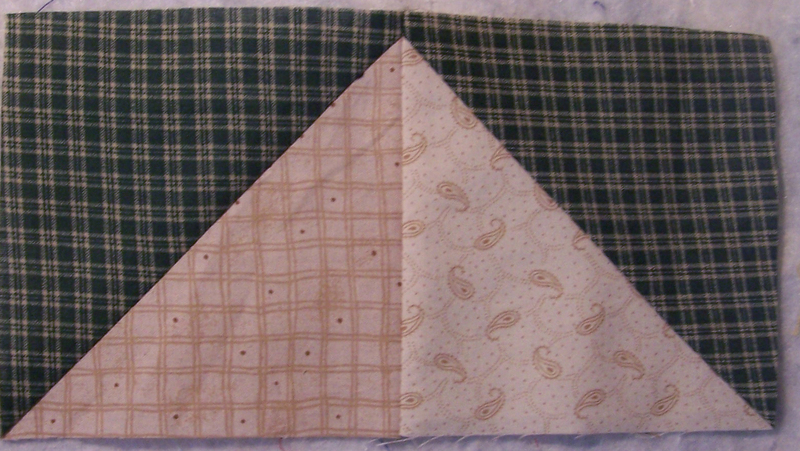 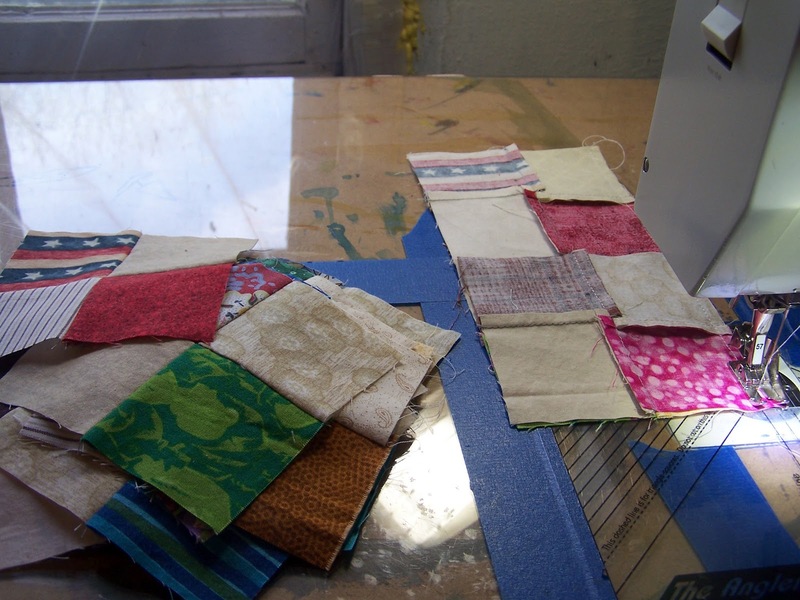 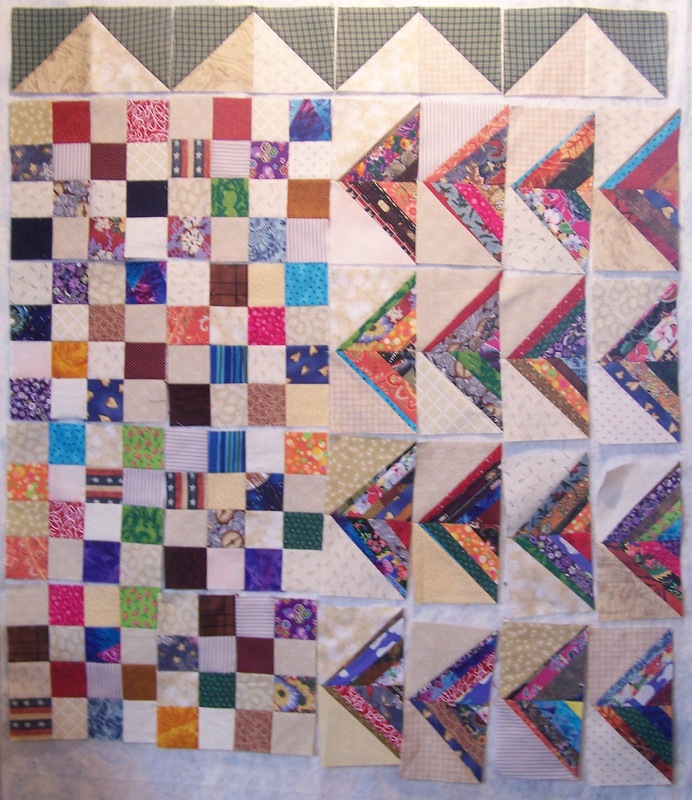 Taking 20 of your Scrappy Strip HSTs from Clue Three, Sew them into 5 units of four, utilizing a diamond layout. 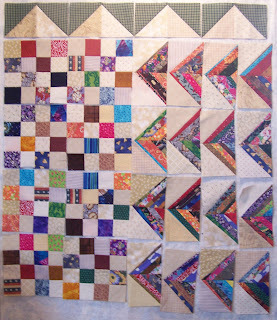 These units should measure 10 1/2” square. 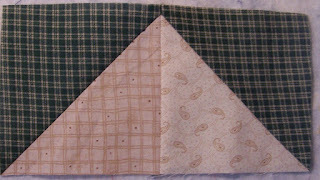 Cut one 1” strip of your border fabric by width of fabric and 16 – 1” wide assorted background strips (about 12” long).